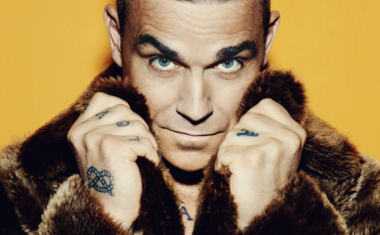 Robbie Williams | auspOp — Australia's first stop for pop music and Robbie Williams! 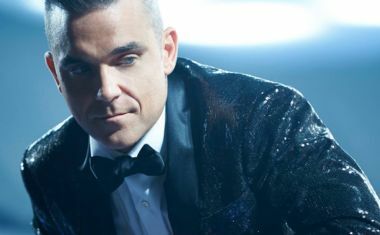 Robbie Williams’ upcoming Australian tour looks set to be a big one, with a sell-out and the addition of second shows in Sydney and Melbourne…. IT’S THE ROBBIE WILLIAMS ‘HEAVY ENTERTAINMENT SHOW’ ALBUM REVIEW! 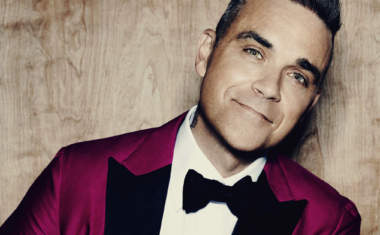 Continue Reading about IT’S THE ROBBIE WILLIAMS ‘HEAVY ENTERTAINMENT SHOW’ ALBUM REVIEW!